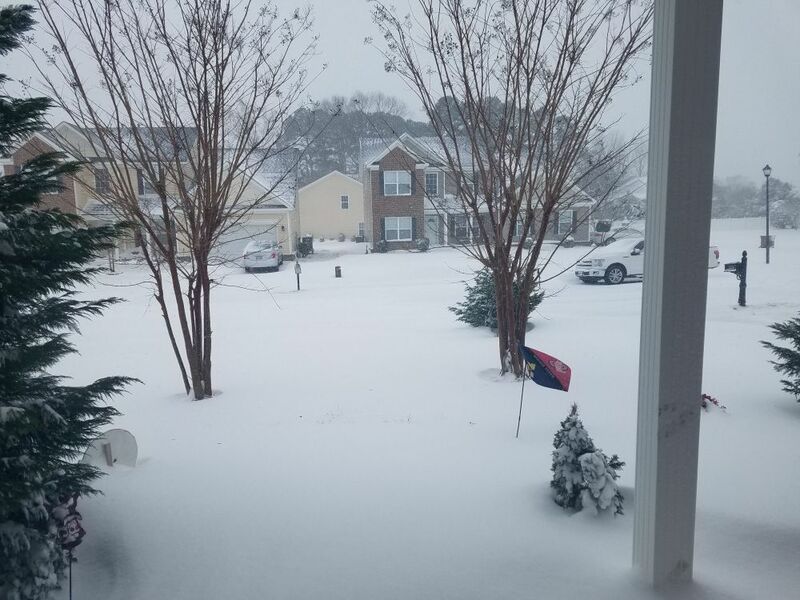 Our first winter in Virginia and we got a pretty significant blizzard. Kept us out of work for a day and a half or so. This area was completely clear of snow just like 12 hours before this.